As the symptoms of dry skin and eczema continue to become increasingly common problems, this guide is here to help. 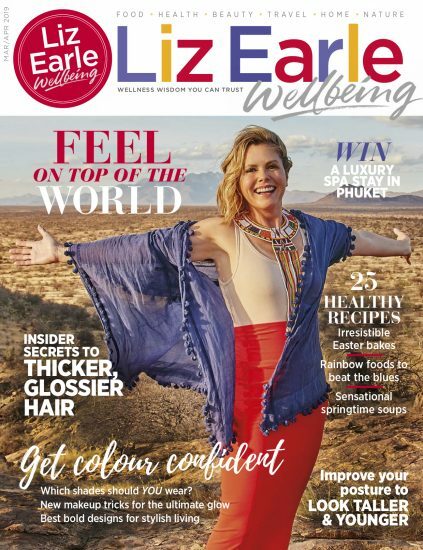 Based on detailed research and Liz’s own personal experience of suffering from eczema, she pinpoints exactly what we can do to help control the symptoms and help relieve the irritation. While skin chiefly functions as a highly sophisticated protective barrier, this is significantly reduced for those of us suffering from skin conditions. Dry Skin and Eczema relays the causes of dry skin and eczema in day-to-day life, while clearly explaining different treatment options, both conventional and holistic, for the whole family. Liz outlines the benefits they can offer and highlights some of the more serious side effects. This ebook is an invaluable asset for those in search of smoother, softer and more comfortable skin. 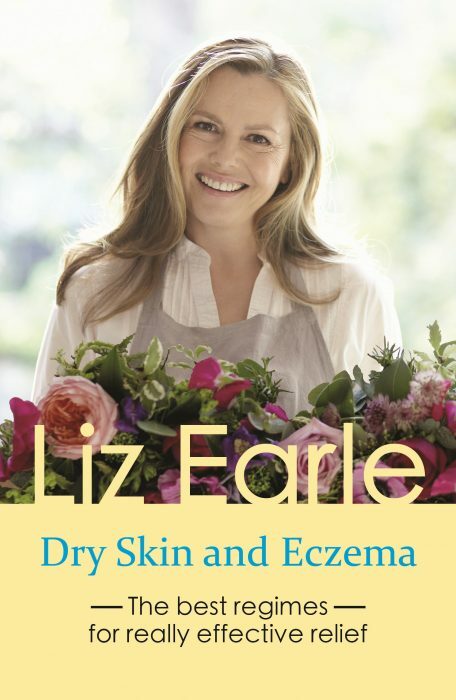 You may also be interested in Liz Earle’s guide to Food Allergies.